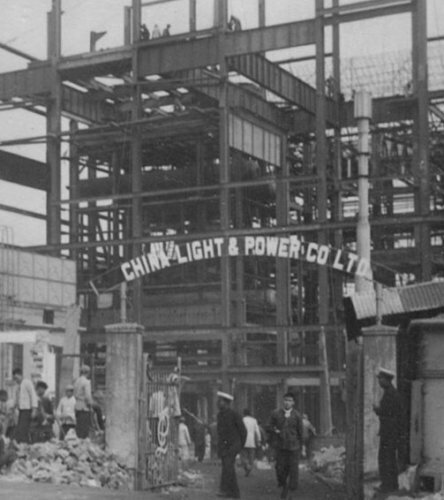 Preece, Cardew and Rider were the consulting engineers for a proposed extension of Hok Un power station, Hung Hom in the 1930s. The company has changed its name several times since its foundation at the start of the 20th century. Mott, Hay & Anderson On 30 July 1902 Basil Mott and David Hay entered into partnership under the name Mott & Hay. Both engineers had worked together since 1888 on the City and South London Railway under Sir Benjamin Baker and JH Greathead. They were joined by Sir David Anderson in 1920. Mott, Hay & Anderson’s traditions owe much to its founders’ two mentors. Greathead is renowned as the foremost soft ground tunneller of the time, while Baker is remembered particularly for London’s District Railway, the Forth Railway Bridge and the Aswan Dam which, in one of those extraordinary coincidences of history, was heightened between 1926 and 1933 by Sir M MacDonald & Partners. Sir M MacDonald & Partners The existence of Sir M MacDonald & Partners directly relates to affairs in Egypt from 1890 to 1930 and in particular to the Aswan Dam. The greatest achievements of this period included the construction and first heightening of the Aswan Dam which opened on 15 May 1921. 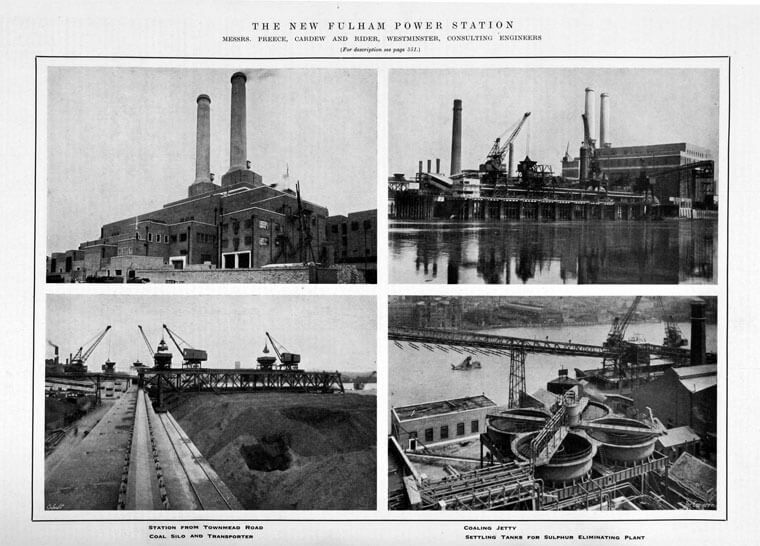 Sir Murdoch MacDonald in his capacity as the Advisor, Ministry of Public Works, was closely associated with the development and first heightening of the Aswan scheme which marked the start of a long association with hydroelectric power development. 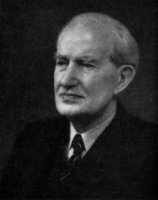 Sir Murdoch retired from the Egyptian Government Service in June 1921 and returned to Britain where aged 55 years, he immediately entered partnership with Archibald MacCorquodale. PH East, who had also been an engineer in the Egyptian Government Service from 1907 to 1926, and OL Prowde joined Sir Murdoch MacDonald in a partnership in January 1927, marking the start of a new era. The name of the company was changed to Sir M MacDonald & Partners and major new work started including the second heightening of the Aswan Dam, which continued through the design and construction stages to 1933. Ewbank Preece Preece Cardew & Rider was founded by Arthur Henry Preece in 1893. He was joined by his father, Sir William Preece, engineer in chief to the General Post Office, and Major Phillip Cardew, electrical advisor to the Board of Trade. The company specialised in electric power and telecommunications. In 1915 John Hall Rider, an electrical engineer of wide experience joined to complete the partnership. Ewbank & Partners was founded in 1946 by CHP Ewbank and like-minded colleagues from Edmundsons at the time of nationalisation of the UK electricity supply industry. Not only was Ewbank & Partners involved in power generation, transmission and distribution as its core business, it also specialised in desalination with projects in the Gulf from the early 1950s. The company also had a significant involvement in the North Sea in the 1970s. This article was first posted on 9th January 2017.